A bit of a cheat for a first post - I have to confess, I didn't make these myself. 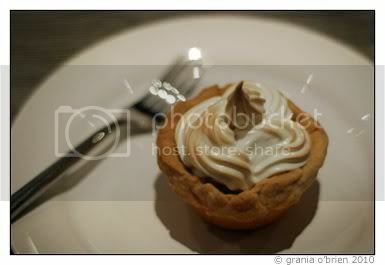 My better half loves the Ottolenghi passion fruit tartlets, so it seemed a natural starting point to begin his (and my!) 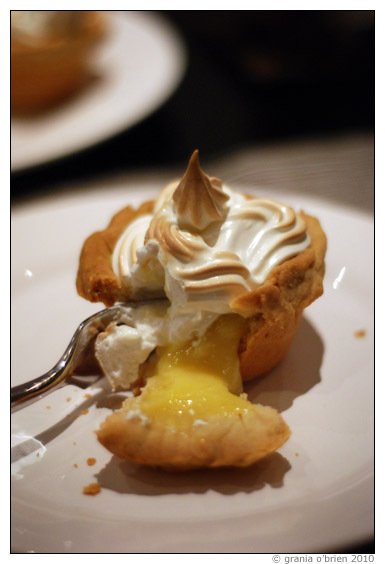 baking career with the lemon meringue tartlets as the passion fruit ones aren't in the cookbook. This will hopefully be no object, as we plan to try and recreate them somewhere along the line. But was it worth it? Totally! They were heaven on earth to bite into and tasted every bit as good as their genuine Ottolenghi cousins. I'm not going to post the recipe as it's incredibly complicated and I'm a little uncertain about the copyright laws regarding posting recipes, but you can buy the Ottolenghi cookbook here.